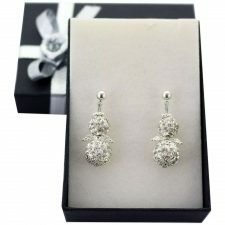 Gorgeous earrings from the selection at Totally Irish Gifts| Our handmade Irish earrings include earrings made from silver, lace and colourful gemstones. 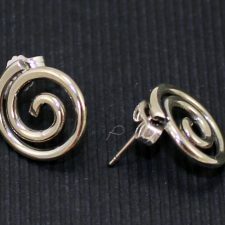 Our handmade Celtic earrings include spiral studs and dangling spiral earrings. 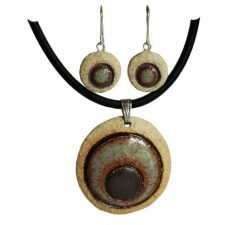 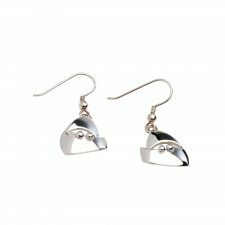 As well as being purchased on their own, many of our Irish earrings and Celtic earrings can be purchased as a pair or as a jewellery set with matching Irish pendants, brooches or bracelets. 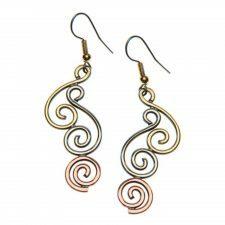 The selection of Irish earrings and Celtic earrings from Ireland at Totally Irish Gifts make fabulous presents to treat ladies of all ages. 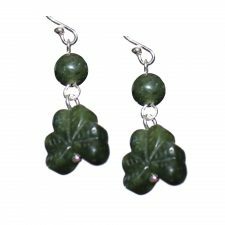 Gorgeous Irish Earrings and Celtic Earrings. 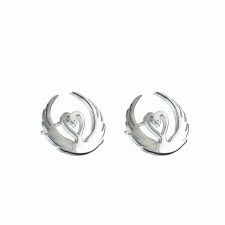 Surprise the woman you love with a pair of Irish earrings or Celtic earrings or with a matching pendant for a lovely jewelry gift set!